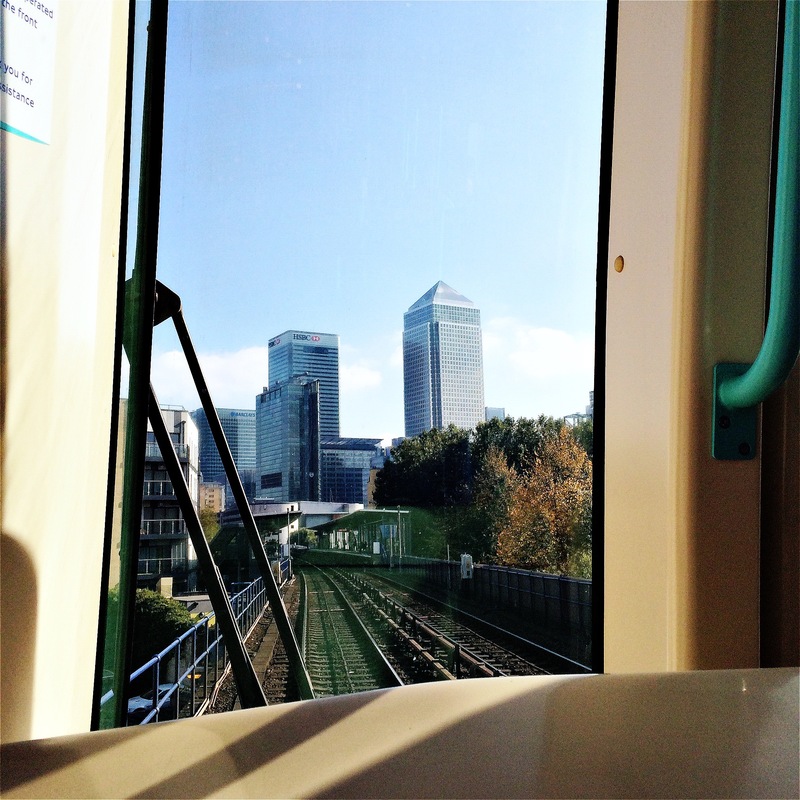 Today, after fourteen years living in London, I took my first ride on the Docklands Light Railway. 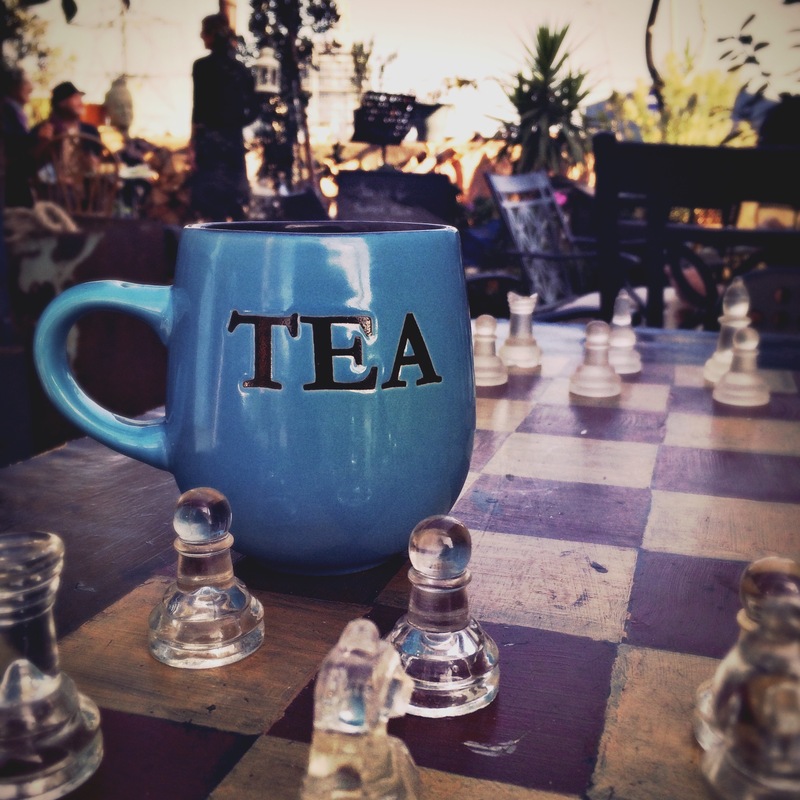 Why has it taken me so long? Simple, THERE IS NO DRIVER. 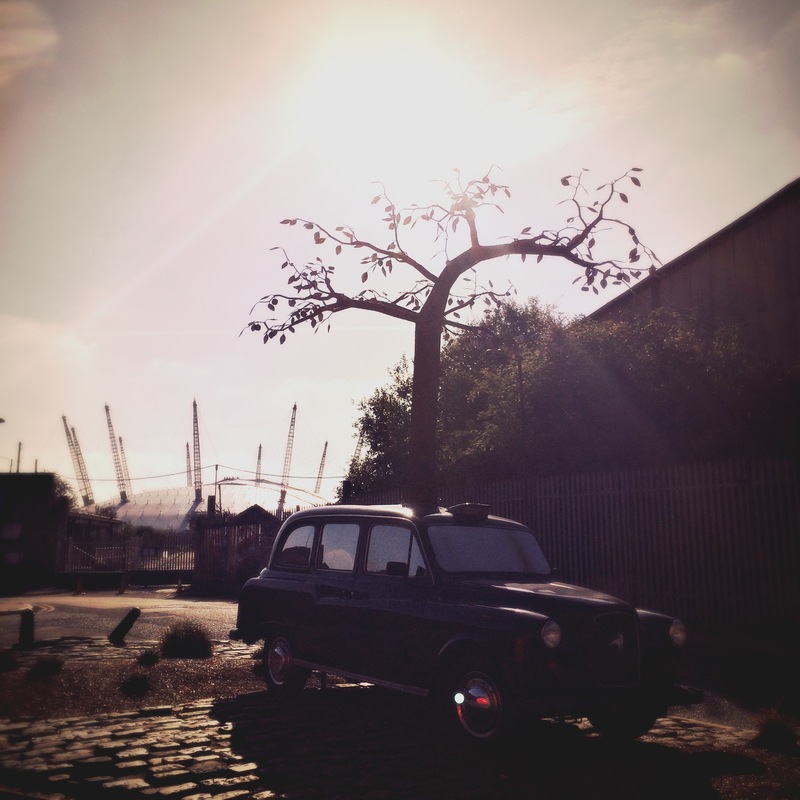 Recently, I read about Trinity Buoy Wharf – a place with art installations which looked right up my street. Only problem is the nearest transport link is East India which is on the Docklands Light Railway. The only way forward was to embrace my inner child and rush to the front of the train and naturally, pretend to be the driver [and get this awesome view]. Only problem was I nearly missed my stop as I didn’t realise you actually have to press the button to open the doors unlike the redundant buttons on the tube. 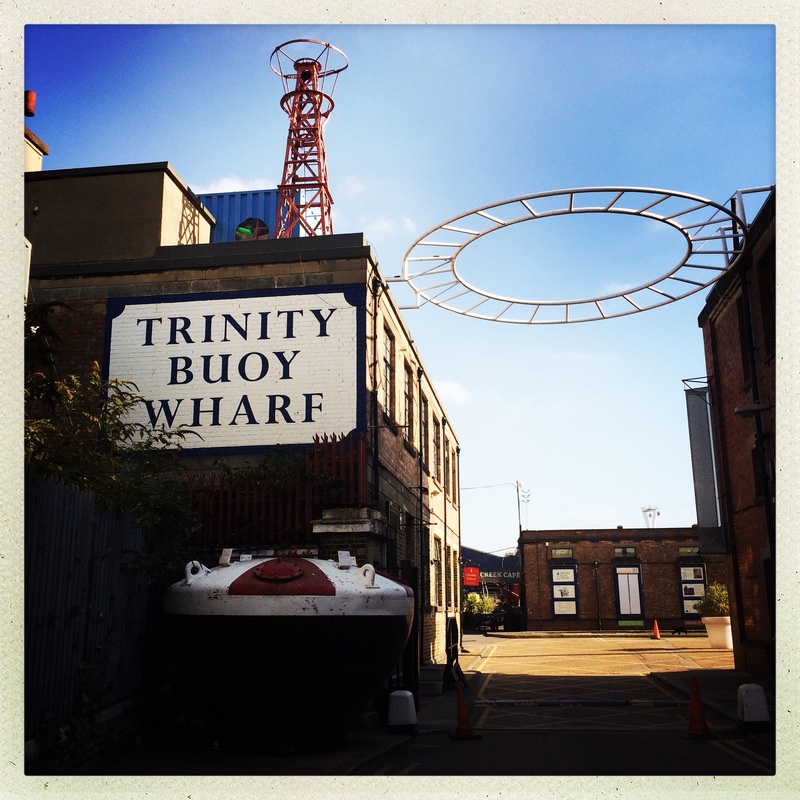 Trinity Buoy Wharf is a ten minute walk from the station and clearly signposted (exit via the stairs, not the bridge). I love this place! 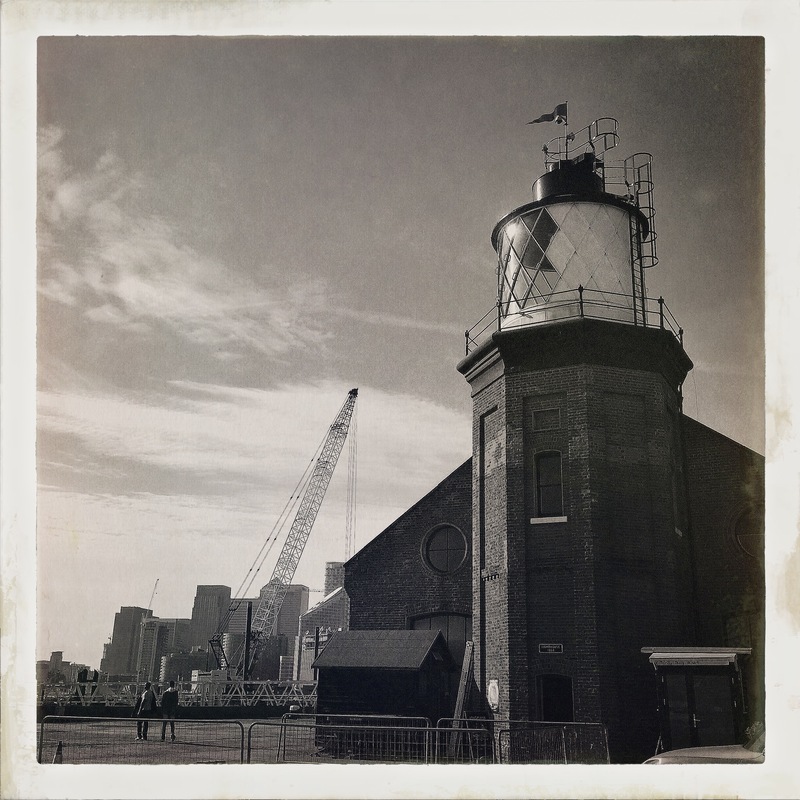 The Wharf is home to Bow Creek Lighthouse – London’s only lighthouse. Previously it was used for training lighthouse keepers, but since 1 January 2000 it has housed the “Longplayer”. Longplayer is a piece of music composed by The Pogues Jem Finer, which is intended to play for 1,000 years with no repetition. Featuring Tibetan singing bowls, the initial piece lasts for 20 minutes and 20 seconds, this is fed into a computer and an algorithm creates different variations, there are enough possibilities for it to continuously play for 1,000 years. I visited on 283 days & 15 years. 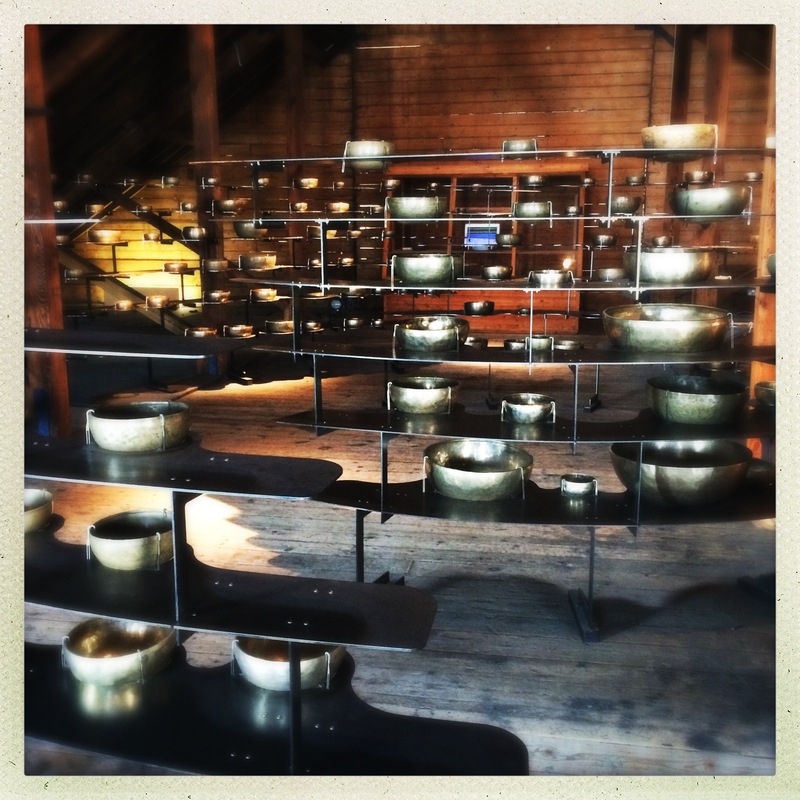 There is a beautiful installation of Tibetan singing bowls in front of the main listening post. Climb another flight of stairs to the bulb of the lighthouse where the views across the Thames and the sound of the Tibetan bowls takes you to a magical place. 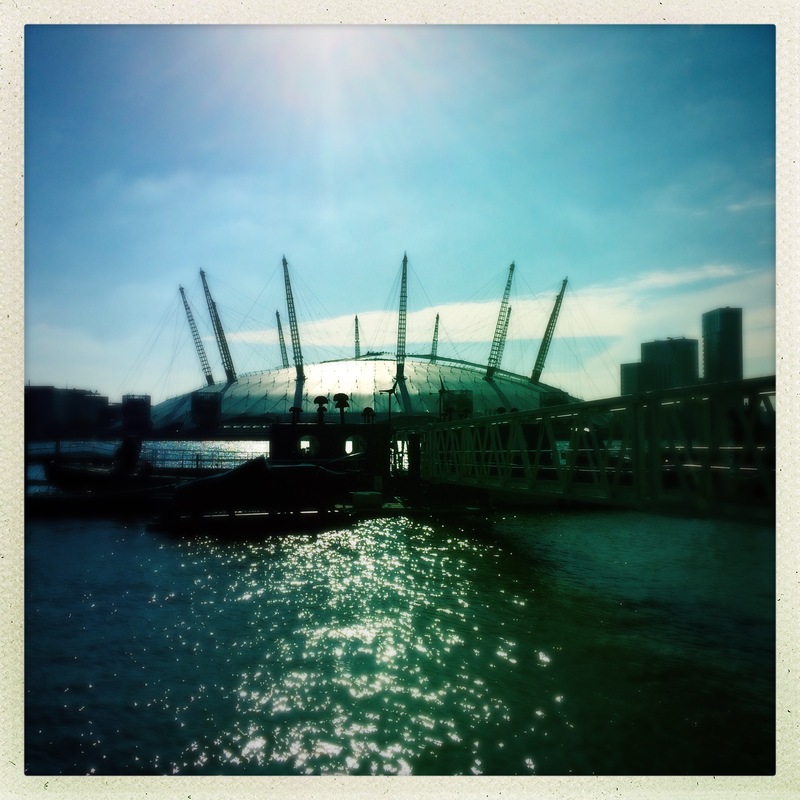 Wander down to the waters edge and take in some great views of The O2. 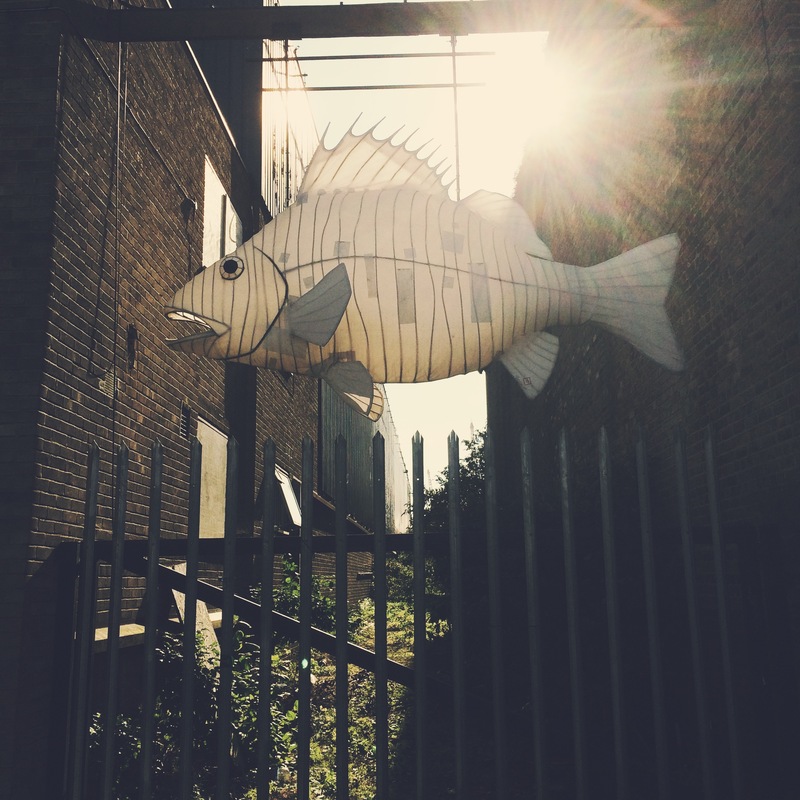 Behind you is “Container City”, recycled sea shipping containers which have been made into studios. 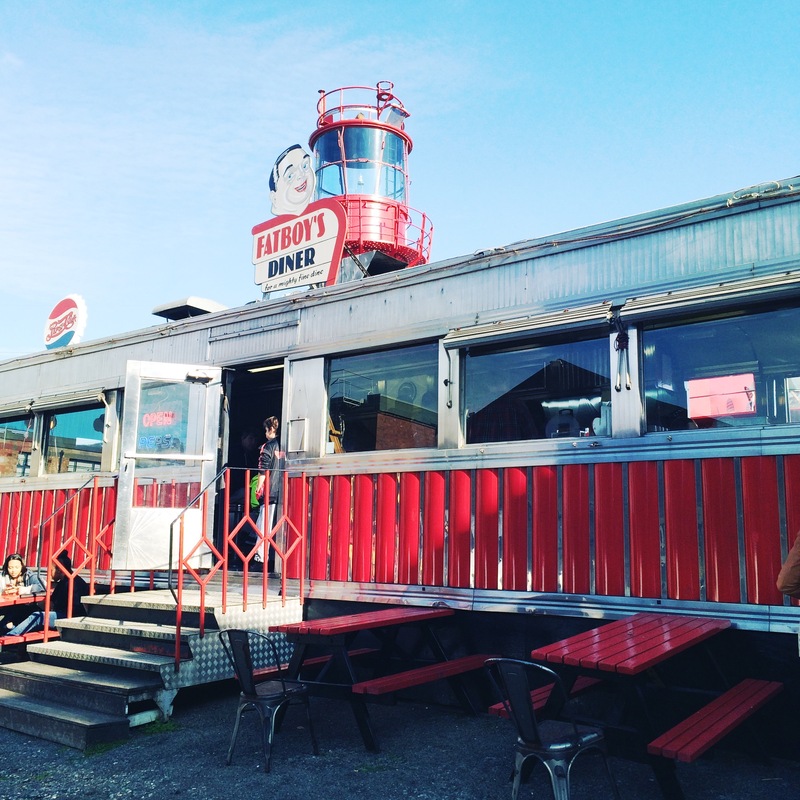 Stop by Fat Boy’s Diner for some American classics, or pop to the very cute Bow Creek Cafe next door for an afternoon tea, or maybe a little afternoon wine…… The journey was definitely worth it!